Designed to be used in Unity but can be used in other software as well. Ground tileset should be sliced 32 x 32 before using. 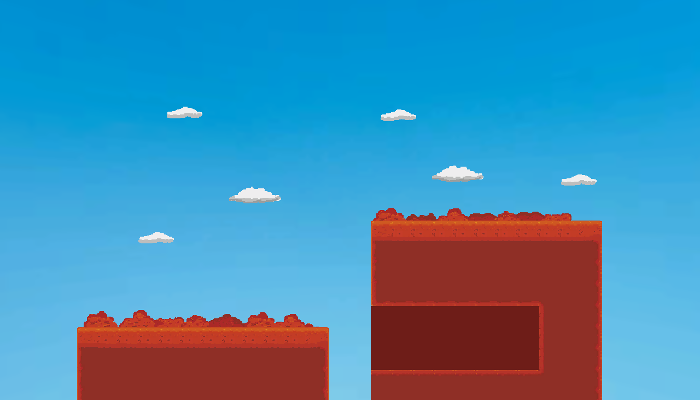 Bushes and cloud should be sliced 64 x 64. You can find a guide on slicing sprites here.